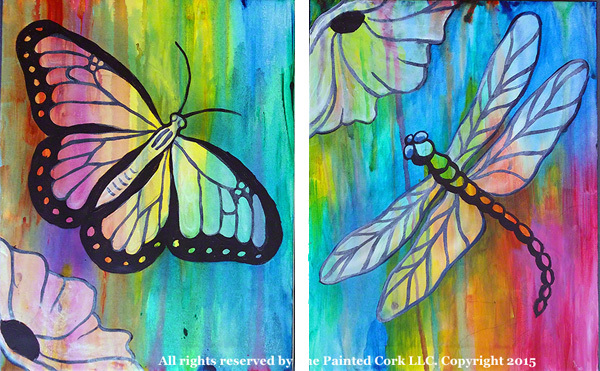 Folsom Studio 4/8: Dragonfly or Butterfly ~ BOGO! Come enjoy the Butterfly or Dragonfly class at a BOGO price!! 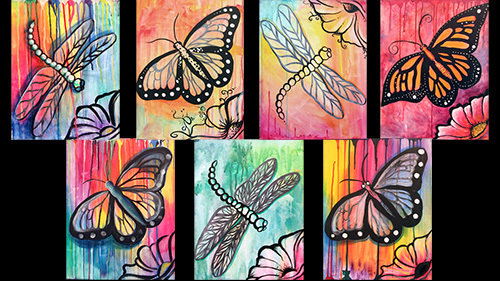 Choose Butterfly or Dragonfly in Comments Box.